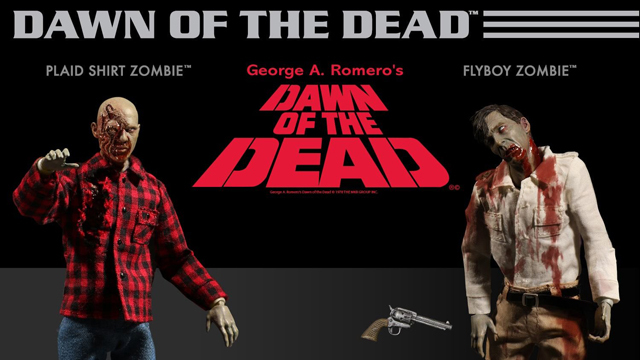 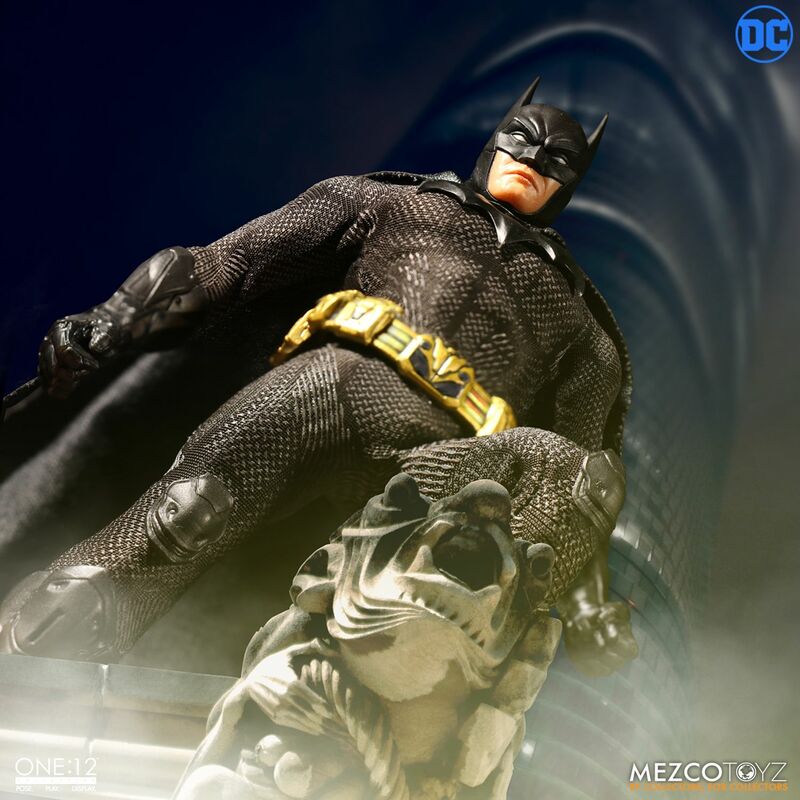 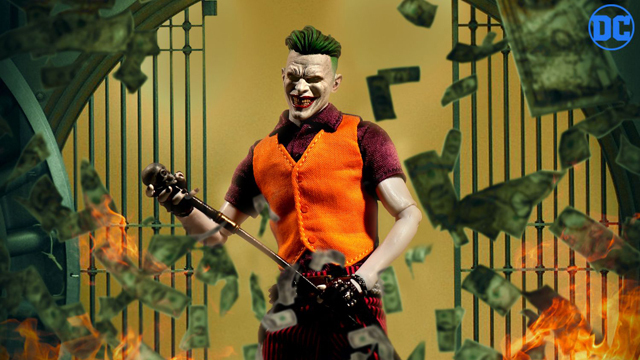 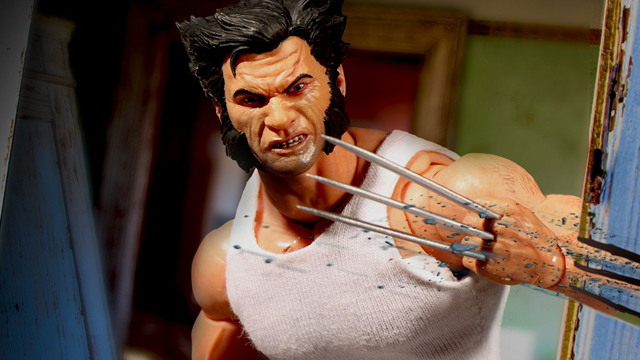 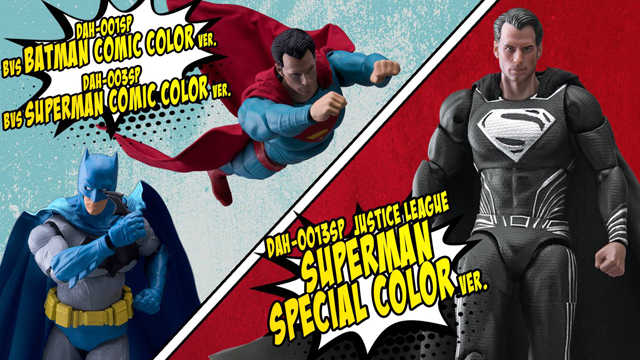 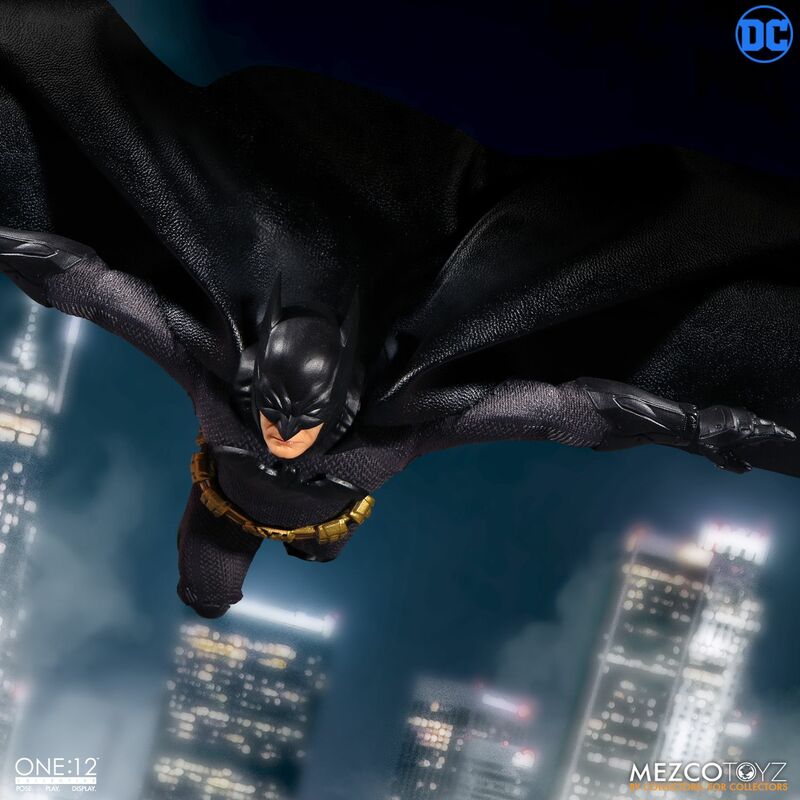 Mezco and its line of One:12 Collective figures have done a good job of creating figures for characters that don’t get a lot of collectibles made. 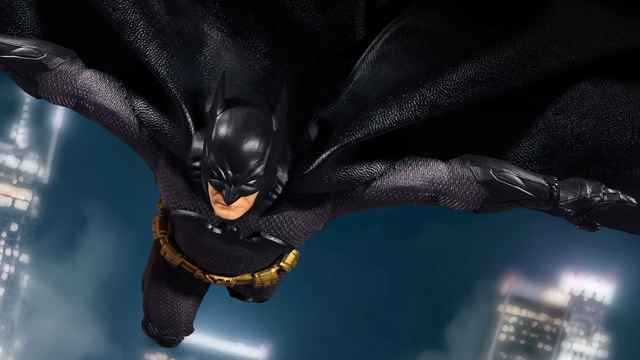 But, they have also created fresh takes on characters that do get a lot of attention—like Batman. 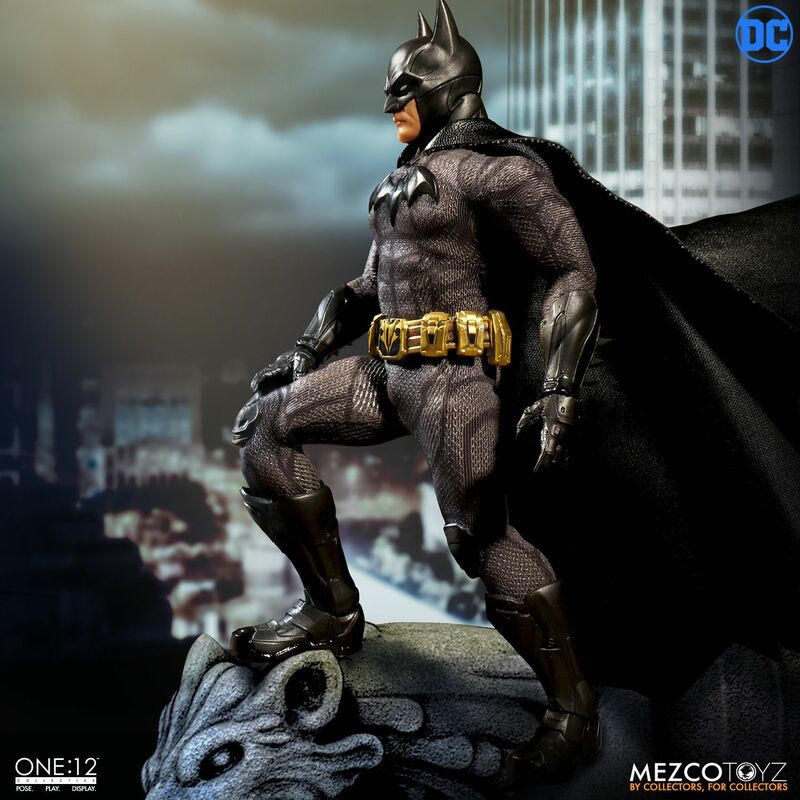 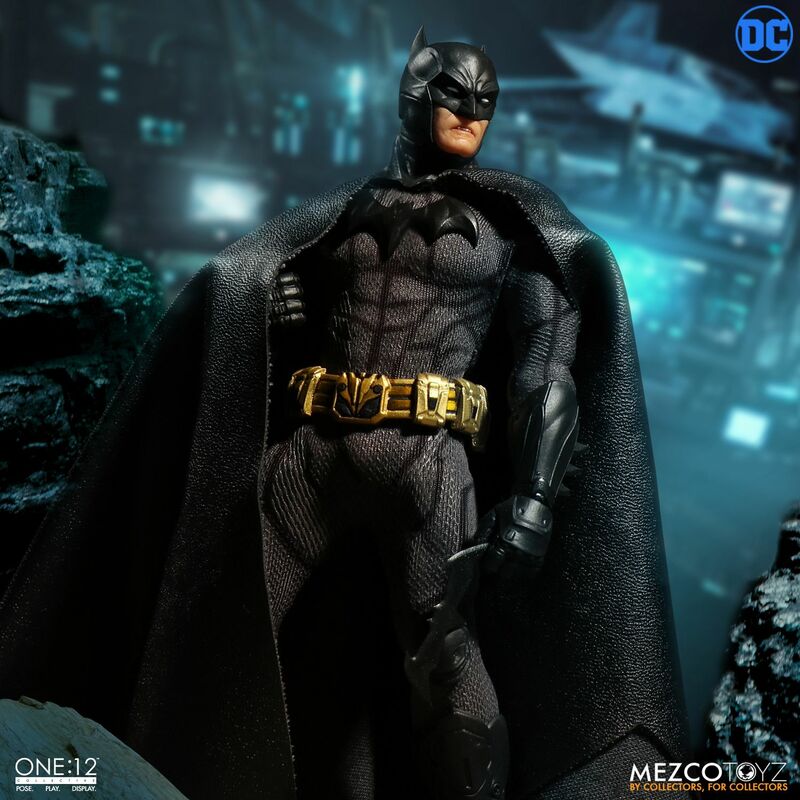 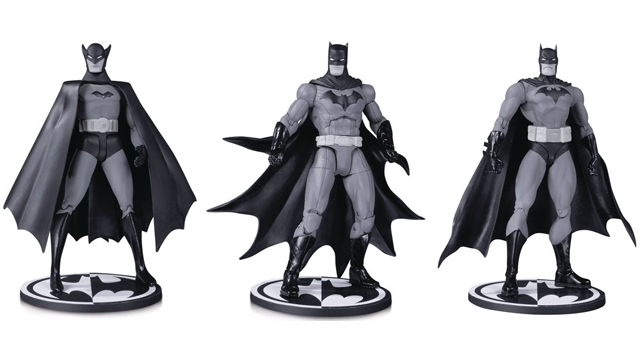 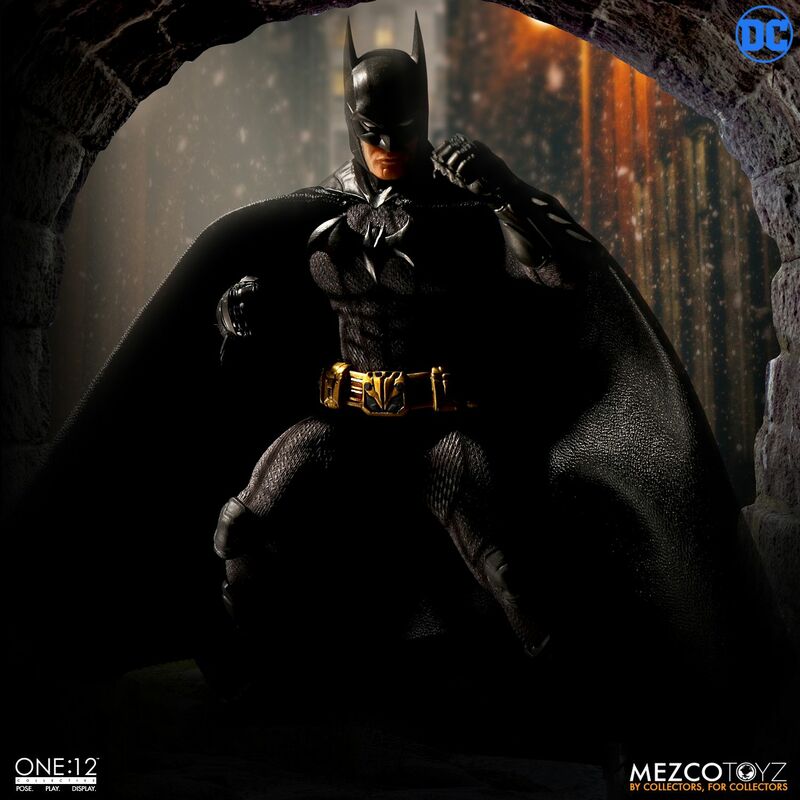 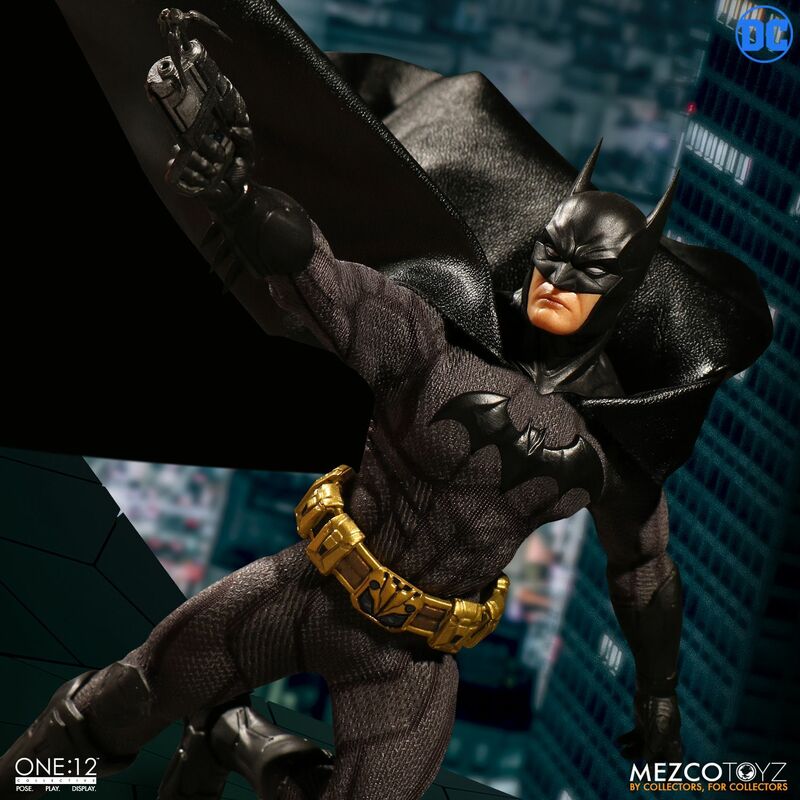 This Batman: Sovereign Knight from Mezco is part of Mezco’s line of original Batman figures. 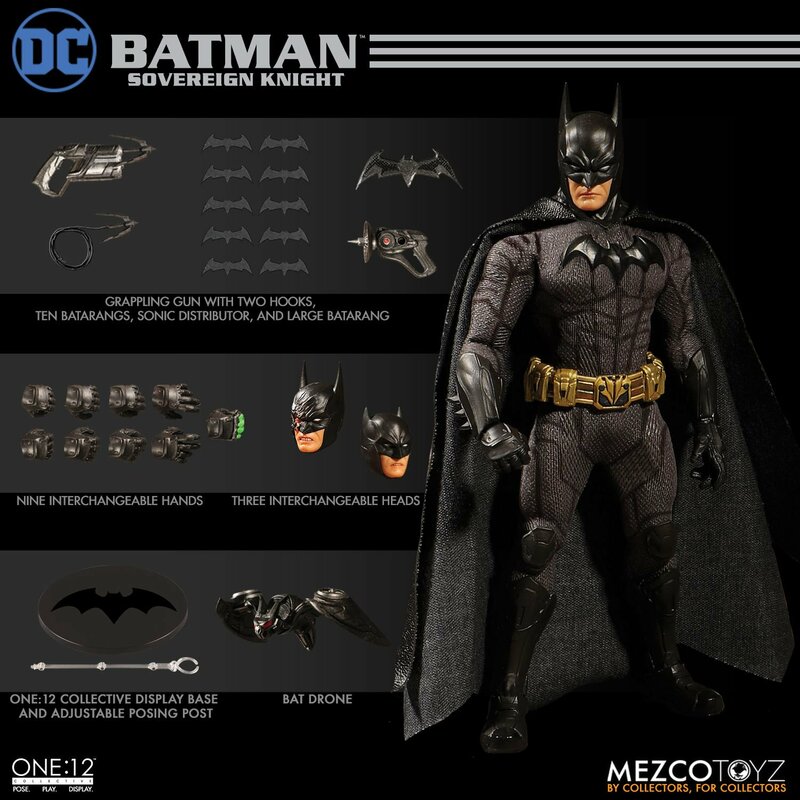 Mezco has built a story for the Sovereign Knight figure and its part of a Trilogy of Batman figures they have made. 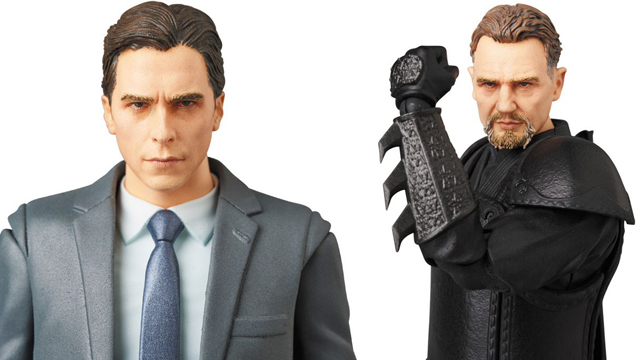 The figure ships in December 2018 from Entertainment Earth.